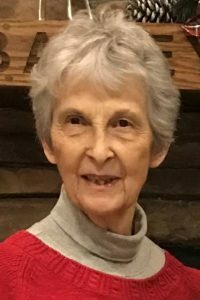 Dixie Lee, Heyl, Prediger, 80, of Sparta, IL; born on August 2, 1938 in Red Bud, IL; passed away on Friday, January 25, 2019 at her home. She was preceded in death by her parents – Wilbur “Whip” and Violet, nee Williams, Heyl. Her husband – James “J.P.” Prediger whom she married on June 2, 1956 in Lenzburg, IL and who passed away on January 27, 2015. Her daughters – Leslie Jean Zoellner of Sparta, IL; Lisa Kay (Wade) Schultz of Odessa, TX; Leigh Ann (Terry) Haynes of Carbondale, IL. Her grandchildren – Elisha (Jarrod) Birchler; Lindsey (Kyle) Kelley; Emarus (Phillip) Shay; Alysa (Zedrick) Woodson; Eriel Wolters. Twelve great-grandchildren. One brother – Charles (Elaine) Heyl of Marissa, IL. One sister – Patsy Brandonburger of Kentucky. One sister-in-law – Roberta Sheridan of Millstadt, IL. Visitation: Friends may call at The Potter’s House Christian Fellowship Church in Sparta, IL on Monday, January 28, 2019 from 5:00pm to 8:00pm and on Tuesday, January 29, 2019 from 9:00am to 11:00am. 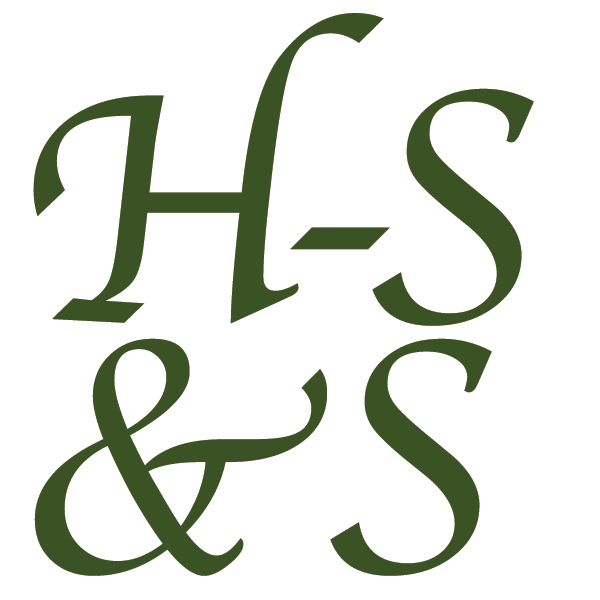 Funeral: Services will be held at The Potter’s Christian Fellowship Church in Sparta, IL on Tuesday, January 29, 2019 at 11:00am with Pastor Kevin Hannston officiating. Interment: Burial will be held at Caledonia Cemetery in Sparta, IL. I just heard about your mom’s passing and wanted to tell you all how very sorry I am. It’s been so many years since I’ve seen you girls but I still have vivid memories of fun times spent at your house. Dixie was a wonderful person and you were truly blessed to have such kind and loving mother. I’m keeping you all in my thoughts and prayers. I just learned about your mother’s passing. You all have my deepest condolences. Leslie, Lisa, and Leigh Ann, I just learned of your mom’s passing. So very sorry for your loss but I rejoice in Heaven’s gain. I have many good memories of “Sarge”(do you remember when I used to call her that?). Praying for all of you to have peace and strength throughout your time of grief. My mom sends a hug to all of you. So sorry for the loss of your dear mother. May your memories console you and your family as you celebrate her life. Condolescences to the Prediger and Heyl clan for the loss of Dixie. Though no contact in decades, I had the pleasure of getting to know the Predigers at the First Baptist in Marissa during the time they all came to know Christ. Blessings to you all and prayers uplifted. Sending condolences, I didn’t know Dixie very long. She was a very sweet lady. Dixie will be greatly missed. She was such a sweetheart and helpful to those in need. I will miss seeing her at McDonald’s but I know she’s glad to be with her husband. My thoughts and prayers are with her family. May God comfort you during this difficult time. So sorry to hear about the passing of Dixie. I will always remember her from our days living in Twilight Terrace. May God bless and comfort you during this difficult time. Thank you Rick. Lots of fond memories of those days.